Listening or broadcasting? Are we singing our praises so loudly to our target audience that we can no longer hear the marketplace conversation? 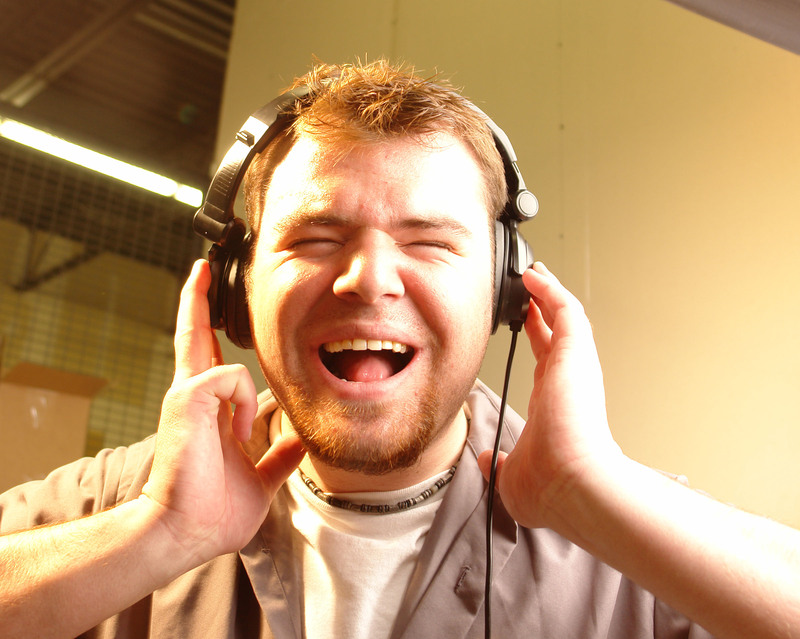 To be effective in our marketing, listening is as important as broadcasting. In reality, not listening or just poor, lackluster listening damages your advertising, dilutes your brand, and undermines your marketing campaigns. Effective listening in the marketplace reveals strategic answers about your target market, their core issues and decision-making criteria. Without this, your marketing – may turn into a futile investment. It would be like planning a dinner party without knowing who’s coming to dinner. 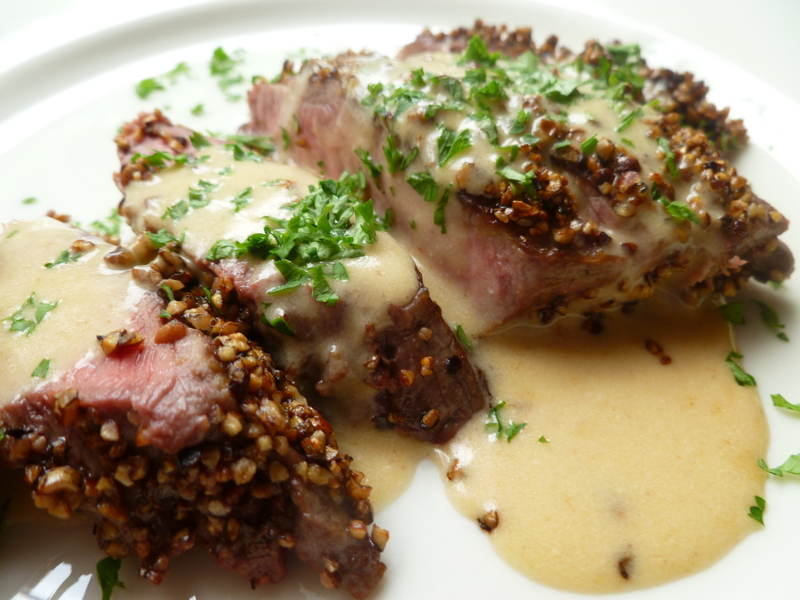 Can you imagine the embarrassment of making a steak au poivre for a distinguished vegan guest! Irrespective of how good a cook you are – not taking your prospective guests’ (audience) preferences into consideration can lead to disaster. When Do I Stop Marketing? Marketing: Traditional or Social Media?